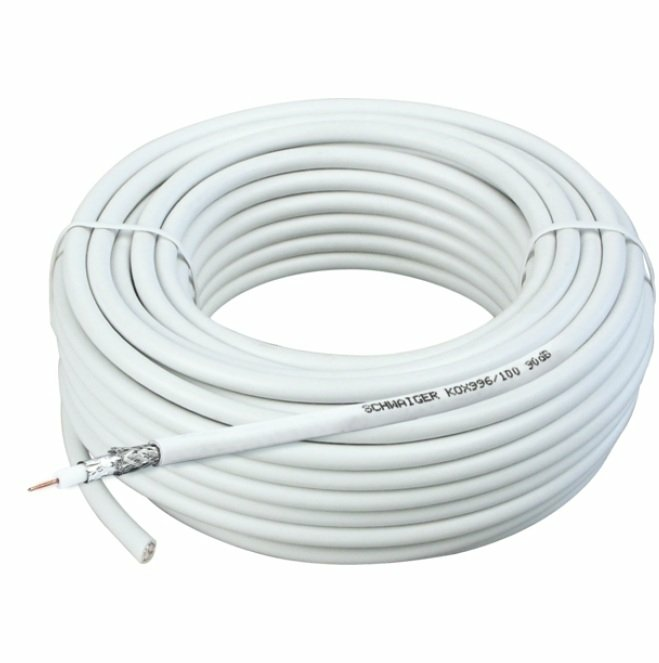 This SCHWAIGER® coaxial cable is suitable for high requirements with satellite and cable TV systems. 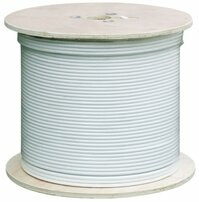 Due to its higher screening efficiency of 90 dB, it offers additional protection against electromagnetic interference. 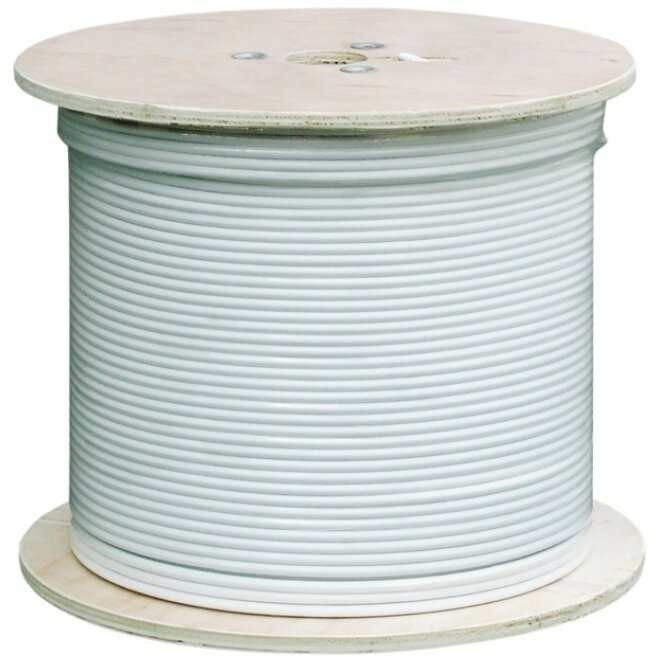 The cable can be shortened as desired and then be equipped with compatible F connectors. 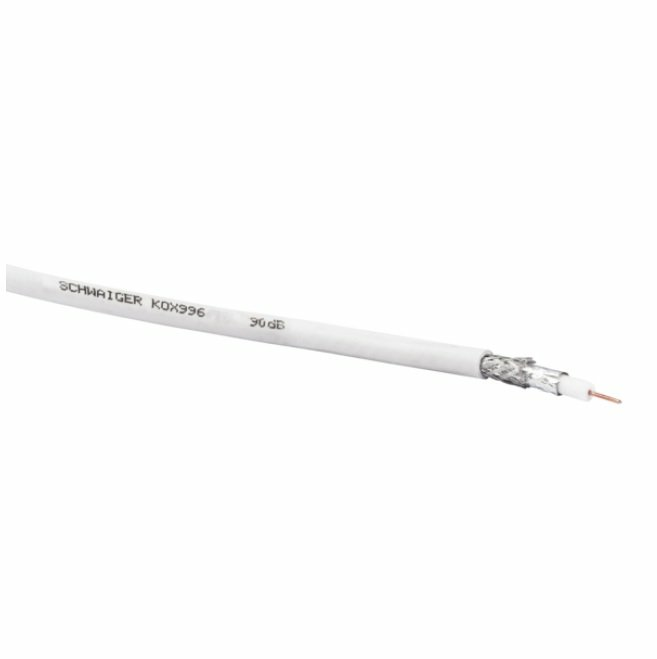 SCHWAIGER® offers a suitable stripping tool.